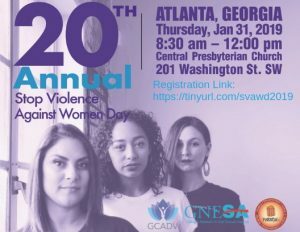 The Georgia Coalition Against Domestic Violence (GCADV) and the Georgia Commission on Family Violence (GCFV) released their 14th Annual Georgia Domestic Violence Fatality Review Report (Report). Together, these statewide agencies coordinate the Fatality Review Project (Project) and work with local fatality review teams to conduct in-depth reviews. 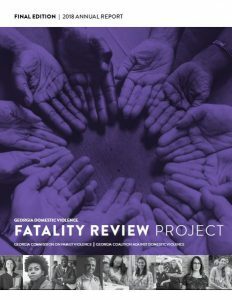 The Report analyzes domestic violence-related homicides and near-homicides in the state and provides recommendations for systemic change with the objective of lowering homicide rates. To view the report and for more information about it, please click here. 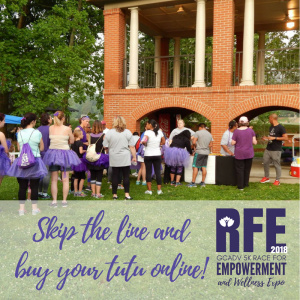 SVAWD brings together domestic violence and sexual assault advocates, system stakeholders, and community constituents from across the state to rally together and speak to their elected officials about legislation that effects domestic violence and sexual assault victims. *The doors will open at 8:30, if you arrive before 8:30 you will have to wait outside.